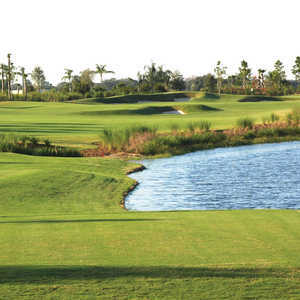 River Strand Golf & Country Club in Bradenton boasts 27 holes of championship golf designed by Arthur Hills. The holes are divided into three nines called the Estuary, Tributary, and Sanctuary. 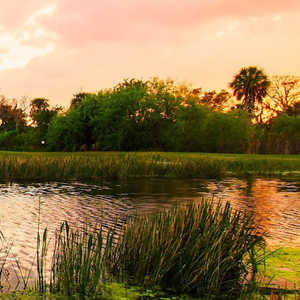 The names come from the series of waterways that are intertwined within the course. Golfers will be met with formidable water hazards on almost every hole. 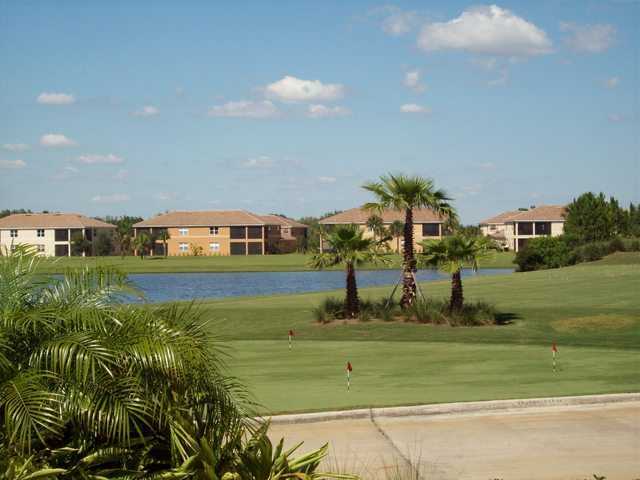 Tall palms and oak trees add contrast to the blue waters and the lush green of the fairways. The Sanctuary is the newest of the three golf courses. 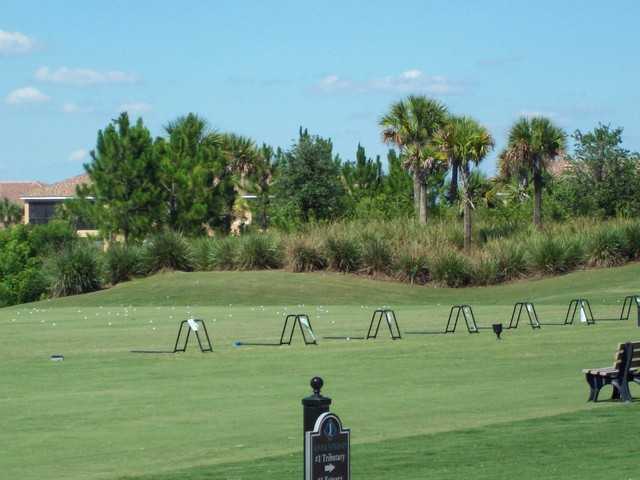 The layout features generous fairways and challenging approach shots, two hallmarks of Hills' designs. Although water characterizes all of the golf courses, they each offer a different set of challenges. Players of all skill levels will be able to find their favorite nine.